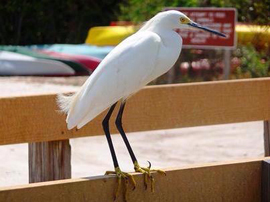 The Friends of Cayo Costa State Park (FoCC) is based on Pine Island, Florida. FoCC is a division of Barrier Islands Park Society (BIPS), a 501c3 organization which is the official Citizens Support Organization for Cayo Costa, Gasparilla, Stump Pass, Don Pedro State Parks and Port Boca Grande Lighthouse & Museum. All funds raised by FoCC will be used exclusively for Cayo Costa State Park. Tax #65-0327405. 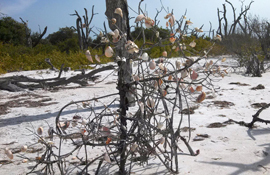 Friends of Cayo Costa State Park's mission is to preserve, protect and promote the unique unspoiled natural beauty and heritage of Cayo Costa State Park for present and future generations. 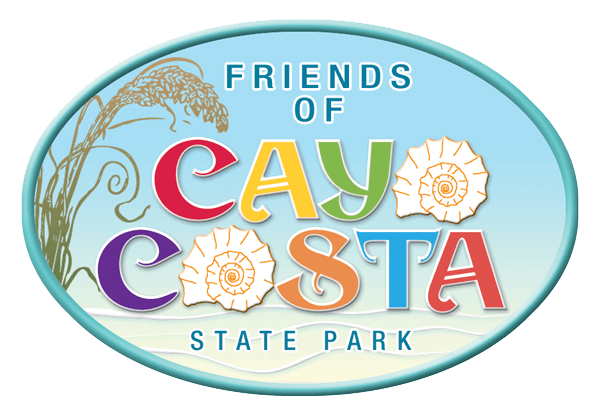 The Friends of Cayo Costa State Park is a dedicated group to help promote, protect and preserve this pristine barrier island join today and become a part of our group.